The Woodford shale gas play is divided into two sections based on the location of the shale in Oklahoma. 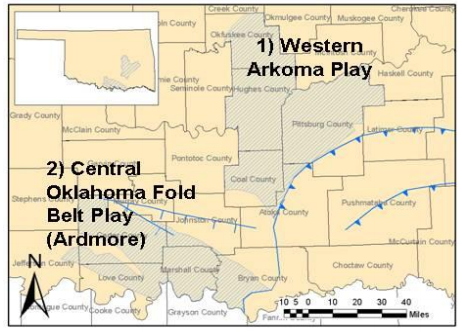 The Woodford Central is located in the Ardmore Basin and Woodford Western is located in the Arkoma Basin. Advanced Resources International estimated a total area for the Woodford Shales as 2,900 square miles in the Arkoma Basin and 1,800 square miles in the Ardmore Basin, both containing a well spacing of 160 acres per square mile. The shale gas play has an average EUR of 2.5 BCF per well and approximately 22.2 TCF of technically recoverable gas for both the Western and Central Woodford. Within the Arkoma Basin, the Woodford Western ranges from 6,000 to 13,000 feet deep with a thickness of 150 feet and a EUR of 4.0 BCF per well. 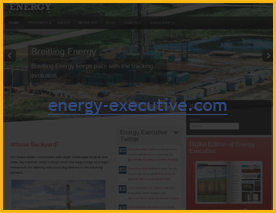 The Woodford Central has a depth of 5,000 feet with a EUR of 1.0 BCF per well. Other average properties were estimated for the Woodford shale play. The Western portion’s average properties are estimated as follows: depth (9,500 ft.), thickness (150 ft.), porosity (7%), and total organic content (6.5%). The Woodford Central shale averages 5000 ft. in depth, 250 ft. in thickness, 6% porosity, and 4% total organic content. In 2008, there were 13 companies holding leases within Woodford. These companies have leased a total of 820,600 net acres (1,282 square miles). In 2007, Marsh Operating Company estimated that well costs for the Woodford shale in the Arkoma Basin range from $6 to $7 million dollars and in 2008 Deutsche Bank reported a larger range of $4.6 to $8 million dollars for the Woodford shale in the Arkoma and Ardmore Basins. Due to the lack of drilling activity in the Ardmore Basin, there is no data available on more current activities. The Woodford shale in the Arkoma Basin had 166 vertical wells and 37 horizontal wells completed in 2007. According to PetroQuest, 4 wells are completed as of August 2010 and the company is expecting a 3-rig Woodford program by the end of the year. 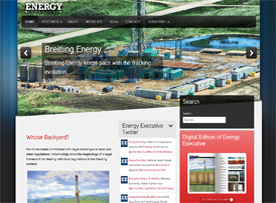 Devon Energy drilled 61 wells in 2009 and plans to have about 85 wells drilled in 2010. In 2010, USGS conducted an assessment of the Woodford shale in the Arkoma Basin. They estimated that the total undiscovered resource is between 6,065 and 14,036 BCF, with a mean of 10,068 BCF. The shale gas resource in the Ardmore Basin has not been evaluated by USGS.